The USA's NTSB held a 3 day Aviation Safety Symposium at OR Tambo, which was presented by their senior management team and expert investigators. Their mantra is "We take a mess, and make a message out of it". They covered many accidents and we have copies of their presentations for anyone who wants them, but the really interesting part was the working of the NTSB itself. 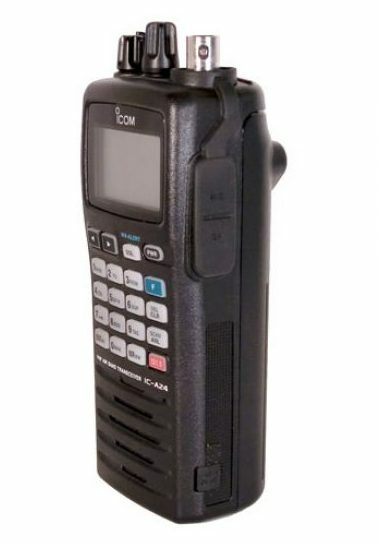 ·	The aircraft is registered in the US. The entire NTSB has 420 staff in total investigating rail, marine, road accidents, etc; of which only 135 are allocated to aviation. 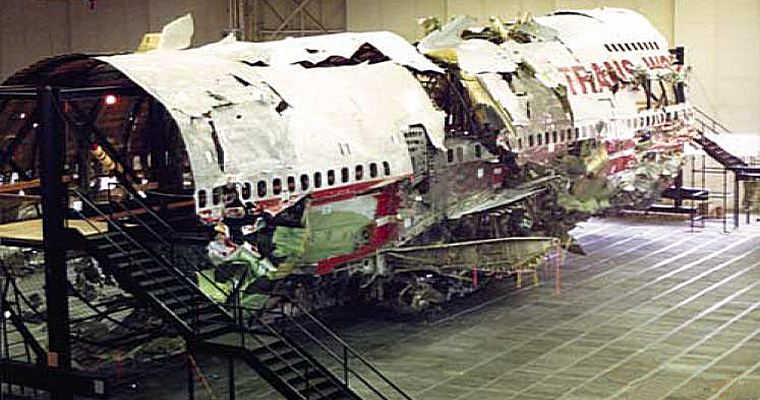 There are approximate 1,300 aviation accident / incident investigations per year. They are expected to have a preliminary report published within 5 working days (just containing the basic facts, ICAO allows for 30 days), a limited report (no fatalities, serious injuries, etc) within 6 months; and a full report in 18 months maximum. They also produce 11 Major reports (usually involving fatal airliner crashes) and 3 special investigations (such as a review of all Bonanza accidents in the last 20 years). Their reports may not be used for any litigation, and it was astounding to see the transparency with which they conduct their investigations. If a Beechcraft crashed, you can be assured they will ensure the Raytheon investigator or engineers are alongside them every step of the way to uncover the truth. They use a multitude of experts but always retain overall control of the investigation. The reports are written by expert editors and issued by the NTSB Board, not the investigator/s. The NTSB Board determines probable cause based on exploration of every other possible realistic circumstances and also approves recommendations made. All Board members must have an impeccable background in transportation and accident investigation. 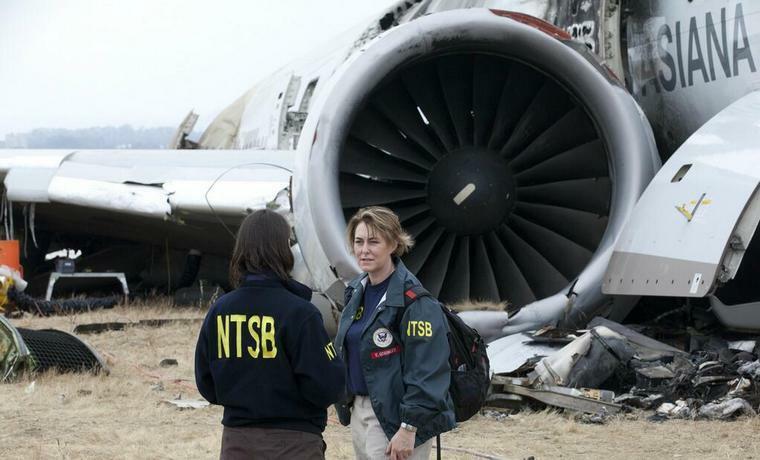 The level of experience and expertise of the NTSB team we met was itself exemplary. 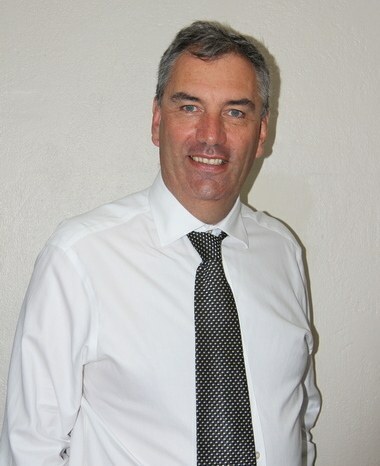 The Managing Director, Mr Dennis Jones brought along his best and busiest staff. Overall it was impossible not to be impressed. Mr Jones is himself a pilot, as was every single investigator I met during the 3 day seminar. Their level of expertise, wiliness to listen and constantly learn, and overall experience was truly amazing. Think of any major accident, and we probably had that investigator in the room. ……. and soon the abnormal operation becomes normal, and ultimately ends in tragedy. Think of a taxi driver. He enters the intersection before the light turns green. As he picks up more passengers and does not get fined, he does so again, each time entering a little bit earlier. Soon he enters the intersection irrespective of the traffic light colour, his only concern is transient traffic. And eventually all other taxi drivers see his behaviour and copy it. Now they all do it. And it ends in disaster for the passengers. Are you a taxi driver, or a pilot? Another side they presented on was something South Africa has yet to fully grasp - accident family support. Each US carrier has major insurance cover to support the survivors of an air crash, even if they are the family of someone who died in a crash. To the NTSB a major loss of life means 2 or more fatalities! 1. Is my loved one involved? 2. Where is my loved one? 3. How do I get more information and support? 4. Where are my loved one's belongings? I am very grateful to the SA Accident and Incident Investigation Division for inviting Aero Club to participate, and we advised that we could probably fill an auditorium if the NTSB were to present again, to which they most likely will. Although they report functionally to SACAA and brand their reports as such, the AIID is actually a division of the Department of Transport, just like the SACAA. 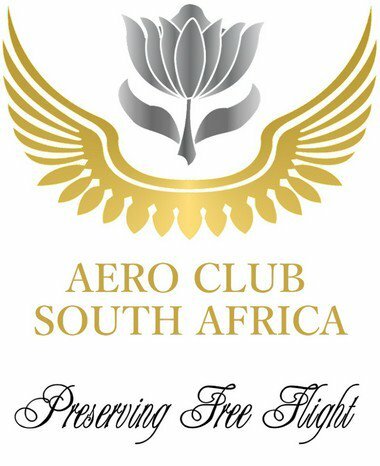 As at 31 August 2018, Aero Club has provisional figures of 3,116 individual paid up members, which excludes SA Model Aircraft Association who can proudly boast of 3,459 members themselves. Photo © By U.S. Navy photographer Mate Airman Robert Brooks. I had my Class 2 medical examination performed during the month. I had remembered to bring my logbook with me as they want your hours flown as part of the paperwork. Overall, it worked well on the new system, except that I am over-weight and we could not submit the required forms online as the SACAAs server was down. Interestingly, if you have a BMI over 30, you hold a medical at the discretion of the SACAA AVMED team. So if you need to loose weight, here is a good excuse. They claim that if they were to enforce this too many pilots would be grounded, but it is a wake-up call. 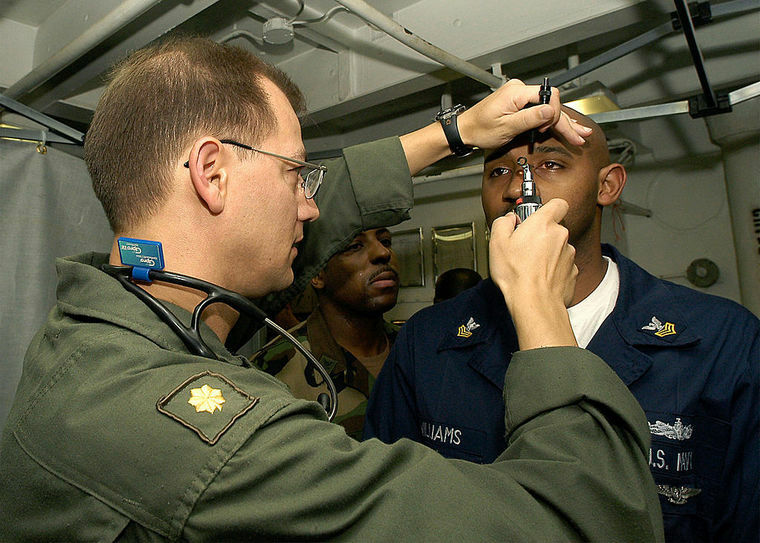 The submission of paperwork is a bigger problem for some, as they operate overseas and have a short period to undertake the examination. The form requires the pilot's original signature, so often they are scanned and emailed, to be scanned, signed and sent back to the doctor, which if you think about it logically nullifies the original document intention. We cannot have a first-class system if it is not backed up by excellent IT services. I am aware of two separate instances were AVMED seem to have been bogged down in their own bureaucracy and appear to have grounded pilots unnecessarily without a reasonable means to quickly resolve simple predicaments. In one case they must be commended for seeing the applicant on a Saturday morning to resolve a problem just before the pilot left for an overseas competition. Aero Club was glad to assist. A pilot wished to undertake his flight test whilst his favourite instructor was available. The SACAA website was down, so he obtained the flight test forms from a well-respected flight school off the web. The forms were duly completed and signed and submitted, but they were out of date. SACAA refused to accept them despite that they contained exactly the same information as the new forms. The instructor had by now left for a 5-week overseas assignment and the pilot left in no man's land. SACAA understood the absurdity of their unwillingness to process the old forms, but doing so has a foundation in their auditors, where staff has been fired for lessor transgressions. They kindly were willing to grant a 30-day extension to the pilot, but it proved unnecessary after the pilot couriered the new documents around the world to make the auditor happy. A new credit card licence and the systems that support it are being implemented and as long as their connectivity with the world is better than currently being experienced, it should be a huge improvement. I have yet to come across a satisfied ICASA client. Aircraft are being grounded due to lack of a radio station licence, yet you pay from a 5-year licence and it never arrives (the postal service is also to blame here), or is faulty, such as receiving a 1-year licence that only has 3 months remaining validity. Aero Club, CAASA and EAA had to fill in forms to justify reasons why we want to meet with them. When we eventually got to meet, it was with helpful junior staff, not senior decision makers. The overall process is flawed from beginning to end, and Aero Club is doing its best to allow a more competent authority to take over the process. We have complained to the Department of Transport and SACAA. SACAA already have taken over some of ICASA's responsibilities in that they issue aviation radio operators licences. Hopefully they will take on the aircraft radio station licenses, where we as users will get closer to a one stop shop - a potential very real improvement in overall customer service. The withdrawal of RAASA into the SACAA has been a catalyst to review a lot of existing regulations that affect the NTCA environment. RAASA commendably prepared much of the groundwork with their Project 24 initiative, but the big bang approach did not achieve sufficient traction to fruition. Some of it was wholeheartedly rejected, yet many elements were carefully thought out and deserve to be implemented. SACAA have taken on a very inclusive approach towards industry for new legislation formulation, and I (along with many others) seem to have spent much of my months in workshops where we discuss and agree on practical, implementable regulations that are safe and work. The task of taking thoughts and actually translating them into regulation is actually extremely difficult and is a competence all on its own. They even book meetings to accommodate Aero Club's needs, in recognition that we are a mostly volunteer organisation with geographically dispersed experts. This month we looked at Fees, Weather, Airspace, E-learning, AMOs and ATO post-holders. This approach will no doubt result in better regulations, and it follows developments by EASA and Australia / New Zealand, among others.